This two-time, Choice Hotels Inn of the Year winner is conveniently located on Spokane’s north side, just five miles from downtown. 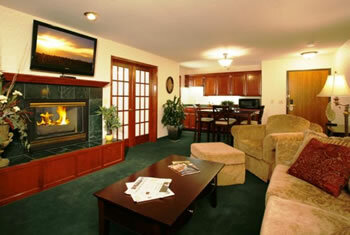 The Quality Inn Oakwood is near many restaurants, shopping, golf, skiing and more! 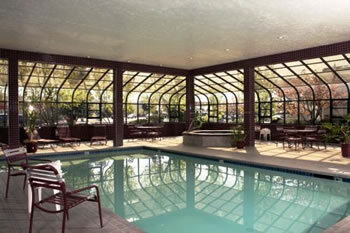 Whether you’re traveling for business or pleasure, the Quality Inn Oakwood is your Home Away From Home! 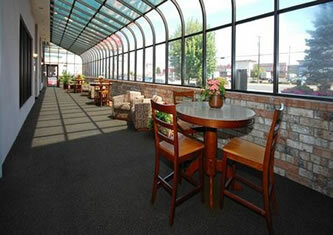 We’re confident that you’ll enjoy your stay and experience the friendliest staff in Spokane! 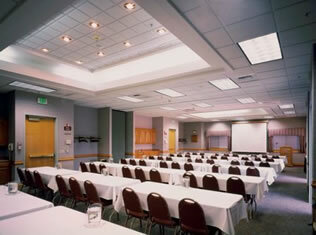 At the Quality Inn Oakwood we work hard to make your stay a truly memorable one. All spacious guest rooms feature refrigerators, microwaves and standard amenities. Family suites available. 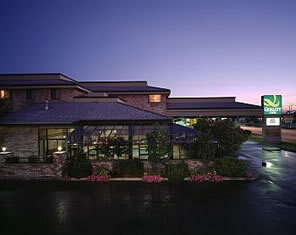 Location: The Quality Inn Oakwood is ideally located only 12 miles from the Spokane International Airport. 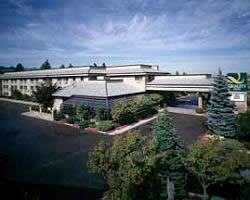 This Spokane hotel is convenient near ski slopes, the great outdoors and easy downtown access.